The first part of the book is kind of slow and boring, but past that and you will enter into a deep, complicated and very addictive book. The narrator set a great tone as well that went pretty well with the main character of the book. Beautiful and highly creative storytelling. No wonders why it was Gabriel's most acclaimed book. 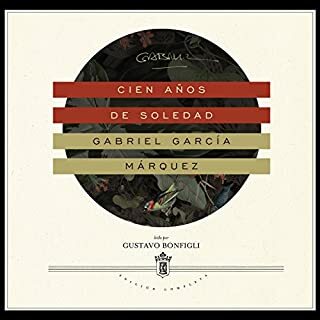 Wonderful narration by Gustavo Bonfigli as well. 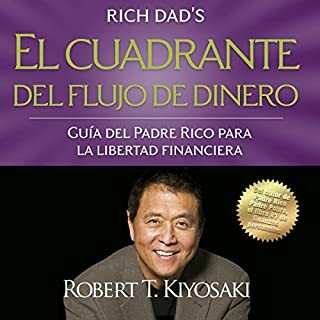 Robert T. Kiyosaki, autor de Padre riRobert T. Kiyosaki, autor de Padre rico, padre pobre -el libro sobre finanzas personales nº 1 en el mundo-, revela por qué algunas personas trabajan menos, ganan más, pagan menos impuestos y aprenden a ser independientes financieramente. 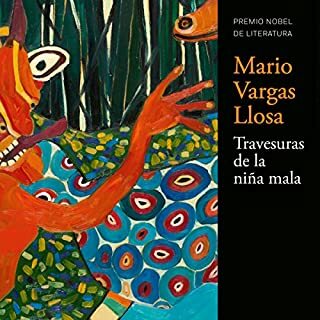 Excelente libro y gran narrador. Un libro muy ameno e instructivo. Jesús Flores hace de nuevo un gran trabajo en la narración manteniendo el interés del oyente.